Schulman was accused back in May after Ayissha Morgan, who appeared on the show three years ago, posted a video claiming that Schulman harassed her during production. 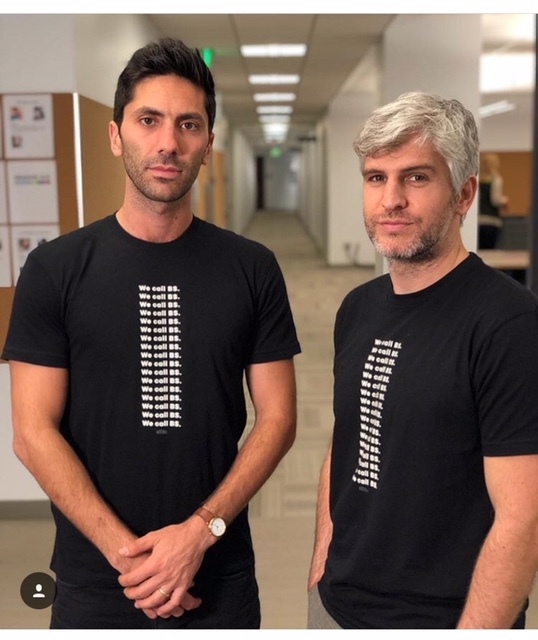 “Catfish” follows Nev and Max as they help fans uncover whether or not the people they’ve been talking to online are real or a Catfish. Posted on June 23, 2018, in ENTERTAINMENT NEWS. Bookmark the permalink. Leave a comment.